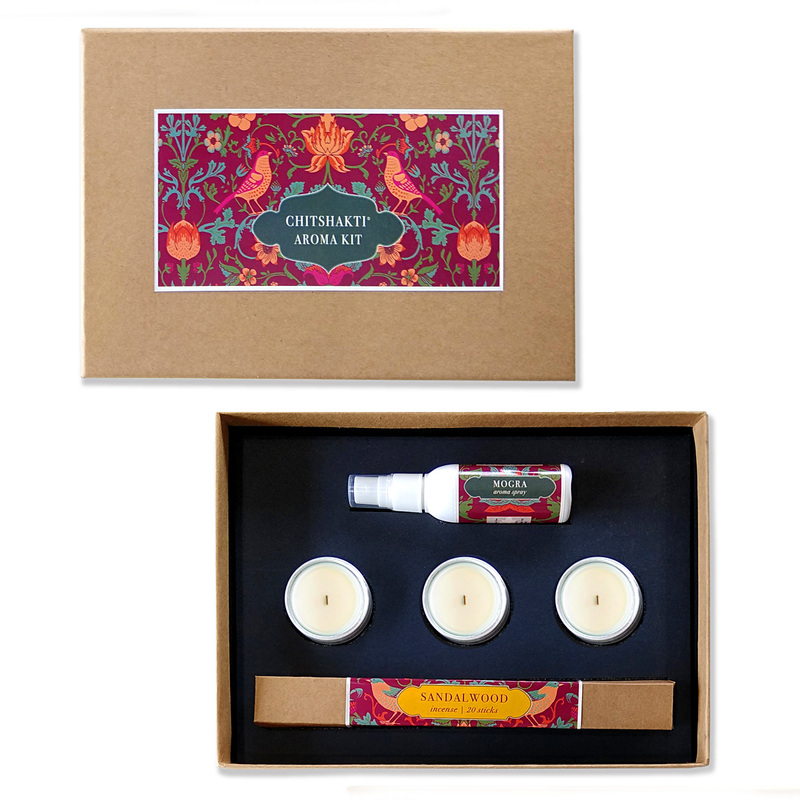 This exquisite “Gift Box” is the finest collection of Natural Aroma products from the purest ingredients sourced from the treasure of Mother Nature. The fragrance emanating from these products fills the surrounding with purity and serenity. Celebrate the festivity and spread the joy by gifting it to those who are important to you.